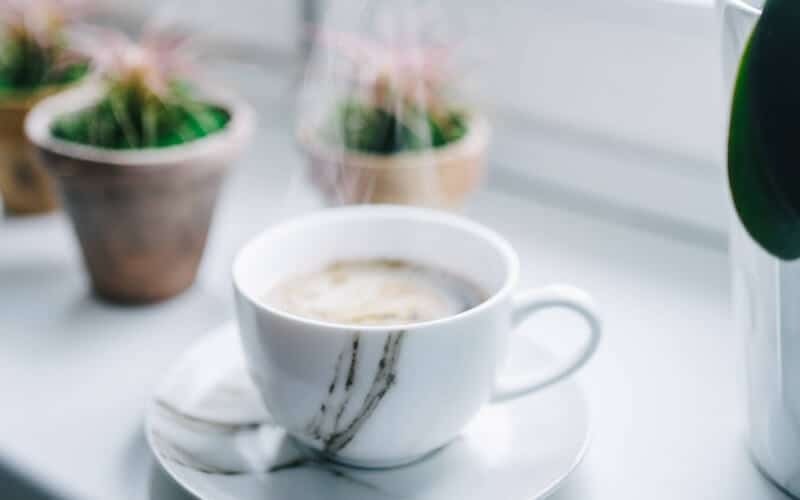 If you believe in creating the life you love and would like to be a guest contributor on Put The Kettle On, I’d love to learn more about you. Put the Kettle On is currently open to guest writers for the following topics. Please read the below guidelines and complete the form below with your topic idea! Post length to be between 1500 – 2000 words and SEO optimized. (I will provide guidance on keywords/keyword placement). Ensure post is fully edited with grammar and spelling corrected. Embrace the overall theme of this website, which is to create the life you love. Read more about Put The Kettle On for more detail. When writing, keep this theme in mind. Provide helpful solutions and advice for our readers. Make the content about helping them! If you can provide 1 related quote for the guest post this would be ideal. Quotes get a lot of shares and are loved by PTKO’s readers. In addition to your guest post, you’ll need to provide a short bio, photo and links to your social media profiles. Create all graphics for the post, including social graphics. 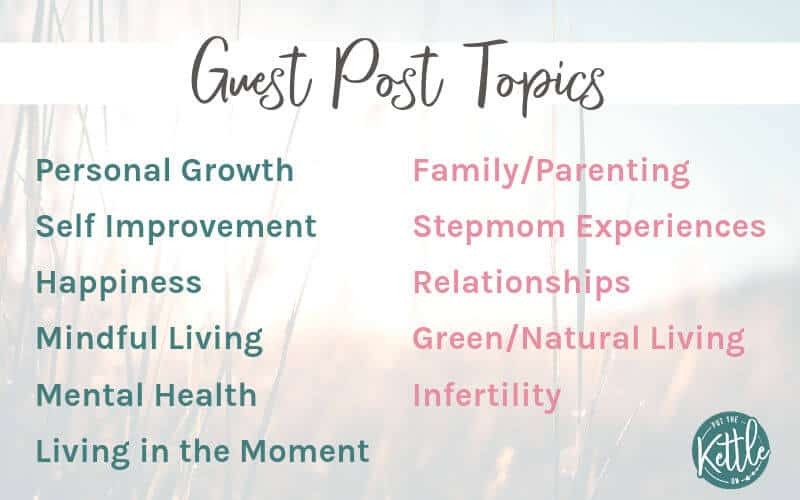 Promote your guest post heavily across all social platforms – 11K+ Pinterest followers, 1.5K+ Facebook followers and 2.5K Twitter followers. Provide a backlink to your website.